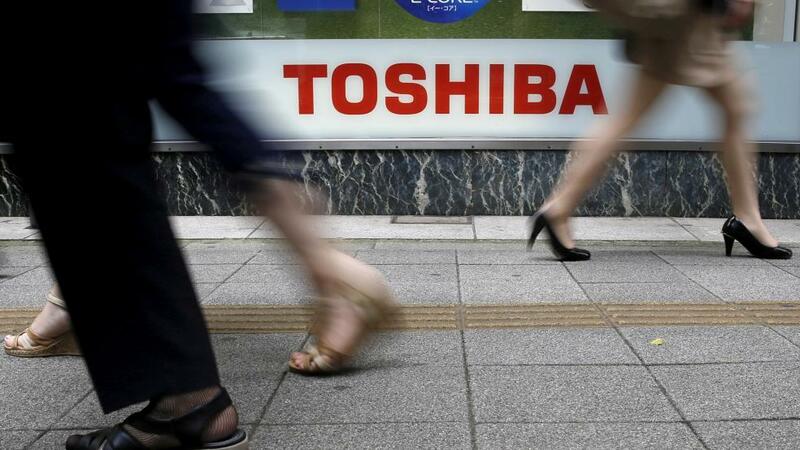 TOKYO – (warsoor) – Toshiba Corp’s plan to raise some $5.4 billion through a sale of new shares will help it avoid a delisting, but will also see more than 30 overseas investors, including activist funds, own 35 percent of the embattled conglomerate. Toshiba’s shares were, however, down just 5 percent in early afternoon trade as the delisting risk was removed and as the capital raising had been expected. The stock was last trading at 277 yen – a level above the sale price.